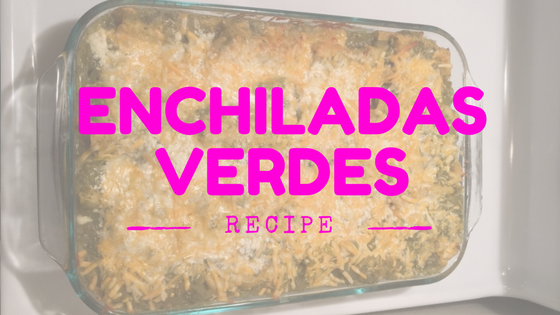 Enchiladas verdes is easily one of my favorite recipes and has now become a staple dish to bring to dinner for the holidays. I was nervous at first to stray away from the Christmas classics (turkey, green beans etc.) but my family loved these delicious homemade enchiladas. 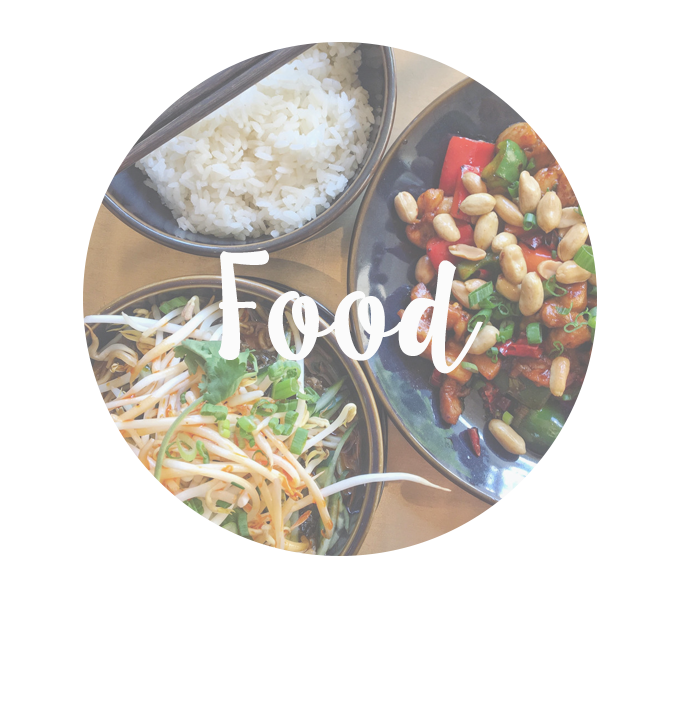 I usually make them with chicken, but you can also do vegetarian! Or if you'd prefer to dine vegan, you can opt out of the cheese and sour cream. These enchiladas can easily be made in advance — just freeze them until ready to be served. I decided I'd unveil my recipe here...the secret's in the sauce! I blend a mixture of broiled peppers together with green chiles and garlic. It's the real deal!